The Injury Docs can help! LOCATIONS ALL ACROSS CENTRAL FLORIDA! If you live in Orlando, Apopka, Ocoee or just about anywhere in Central Fl and you have recently had an auto accident injury, personal injury, or workers compensation Injury you are probably wondering right now what you should do. The Injury Docs can help! The Injury Docs offer immediate appointments for every patient in every area. Our doctors specialize in the treatment of neck and back pain resulting from an auto accident or personal injury. If you have recently had a car accident in Orlando, Kissimmee, Altamonte Springs, Apopka Ocoee, Tampa, Poinciana, or anywhere else in Central Florida, The Injury Docs have you covered! The Injury Docs carry a wealth of knowledge and many years of combined experience, when it come to the treatment of auto accident and personal injuries. Some of the doctors include Chiropractic Physicians, Medical physicians, a variety of therapists and more! 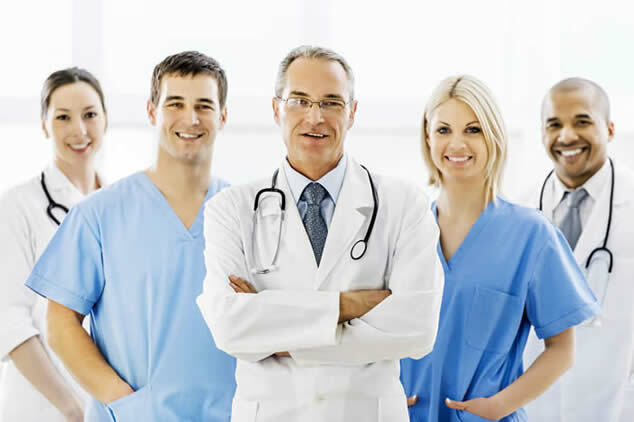 The Injury Doctors also work with and refer to other health care professionals such as Nuerologists, and Orthopedic surgeons to oversee every aspect of your treatment plan and ensure your well-being at all times. The doctors within the Injury Docs team in Orlando and Central Florida understand that an auto accident can be a very difficult, not to mention stressful time for you and your family. Therefore, as a courtesy to you, if you have had a recent car accident, the Injury doctors will accept your auto insurance, PIP, or personal injury insurance in full for and handle all the billing direct to your carrier, so you can just focus on getting well! Did you know that most physicians in Orlando and Central Florida do not even accept PIP, personal injury or auto insurance at all? Also, as a courtesy, if you have an attorney for your accident, our doctors will work with your attorney on your behalf and accept a letter of protection, in most cases. If you do not currently have an accident attorney, please let us know, The Injury Docs are familiar with some of the top Orlando auto accident attorneys, maybe we can help! 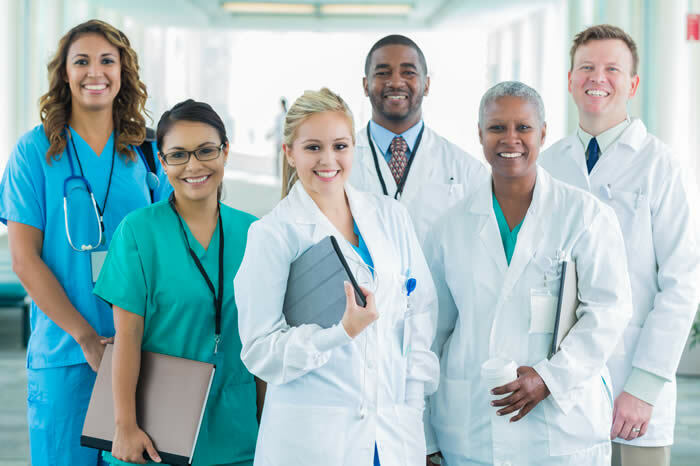 The Injury Docs not only accept all auto insurance, PIP or personal injury insurance, and most workers compensation insurance, but our doctors are also participating providers for most health insurances including, PPO, HMO and Medicare. Whiplash, back pain and other accident related injuries can be serious. That is why all our doctors recommend getting checked out by an accident and injury physician specialist as quickly as possible after an auto accident. 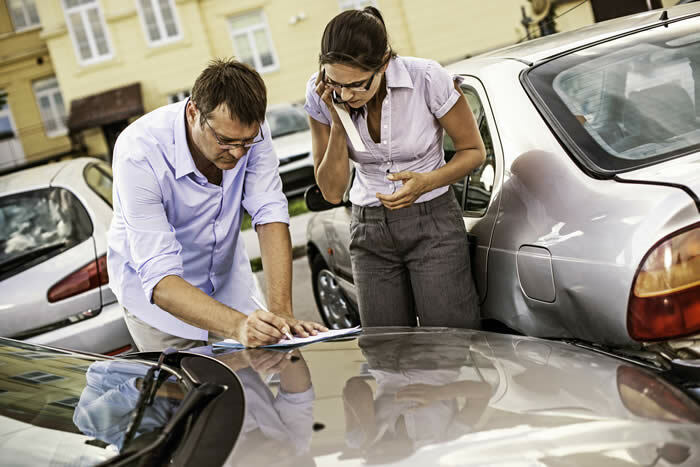 The Injury Docs can see you right away if you have been in an auto accident. Call now and speak to one of our knowledgeable professionals, they are super friendly and ready to help answer any questions you may have. Find out which doctor and which location is right for you! Our Central Scheduling office is available 24-7, for your convenience, call us anytime. An auto accident can be serious; don't wait! Get checked out today by a qualtiy injury physicians! We offer early or late hours, most locations open early 8:00 am, and until 7:30 or later daily. Find out right now which doctor in which location is right for you! The Injury Docs cover a wide variety of Orlando and Central Florida locations; some of these include Orlando, Kissimmee, Apopka, Oocee, Lee Vista, Davenport, UCF area, Poinciana, Tampa, Melbourne, Winter Springs, Winter Park, Altamonte Springs, Mount Dora and much more! Remember, you only have 14 days to see a doctor to receive your own PIP insurance! Immediate Appointements- Call us anytime day or night! Being in a car accident can be a very difficult time for you and your family. The Injury Docs understand and our doctors want to help! Whiplash, back pain and other accident related injuries can be serious and should always be taken seriously. All of our doctors recommend getting checked out by an accident injury specialist as quickly as possible after a car accident. Central Scheduling staff available 24-7- call us anytime! Same day- Immediate Appointments- Free Consultations ! The Injury Doctors carry many years of extensive knowledge and experience when it comes to treating auto accident injuries. Our doctors carry well of 100 years combined experience ,knowledge and expertise treating neck pain, back pain and auto accident injuries as well as personal injuries, slip and fall injuries and more. Our scheduling coordinators are super friendly ready to schedule your immediate same day appointment with a specialist near you now! The Injury Docs accept all auto insurance, PIP insurance, workers compensation insurance and personal injury insurance, and we will handle all the billing for you as a courtesy. 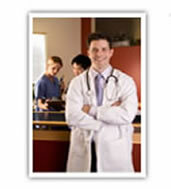 The Injury Docs are also participating providers for most health insurances including, PPO, HMO and Medicare. An auto accident can be serious; whiplash, back pain and other accident related injuries should always be taken serious and checked out as quickly as possible. As a courtesy, if you have been in an accident, The Injury Docs will accept your auto insurance, PIP, personal injury insurance in full, and handle all the billing direct to your carry, so you can just focus on getting well!All of our doctors agree, getting checked out by an accident and injury physician specialist as quickly as possible after your auto accident is the most important thing you can do. Se Habla Español! If you have been in an Auto Accident, or have had a Personal injury, and are looking for a qualified Doctor, Chiropractor in Orlando, call The Injury Docs now! All of our doctors agree, getting checked out by an accident injury doctor is the most important thing you can do. How does this work? It's simple: The Injury Docs are in business to HELP YOU, the patient The Injury Docs was created with you, the patient in mind. Our main goal is to help you connect with a specialist in your area immediately if you have had a car accident or personal injury or if you suffer with chronic neck or back pain, headaches, whiplash or any other spine related injury. The Injury Doctors know how difficult it can for you to find a doctor that will accept your PIP, auto insurance, or even a doctor that will see auto accident patients in general. The doctors within the Injury Docs team care about your well being. They want to help you get back on the road to wellness immediately! Let us connect you to an accident injury physician in your area right now! Call us anytime at all and our patient care coordinators will connect you to the right doctor in the right area for you! The Injury Docs specialize in the treatment of neck pain, back pain, auto Accident injuries as well as personal injuries. We will find and connect you with a doctor in your area that specializes in these areas and all musculoskeletal injuries. Auto accident injuries can cause whiplash and back pain in patients often. Our doctors always recommend getting checked out as soon as possible by a specialist after the accident! With a wide variety of specialists that include Chiropractic Physicians, Medical Accident Injury Specialists, MDs, Physical Therapists and more, you are sure to find the right doctor in the right area for you! The doctors within the The Injury Docs network accept all auto accident injury patients, even if you did not have insurance. We are available to answer your questions and take your calls anytime day or night. We can schedule you to see a doctor the same day! You may wonder, what is PIP insurance, personal injury insurance or how does my auto insurance, help me if I have been in an auto accident. If you have recently had an auto accident, you may or may not already be aware that you will need to use your own PIP insurance. You are eligible for up to 10,000.00 in personal injury insurance, auto, or PIP insurance. According to Florida law, if you own a motor vehicle with four or more wheels you must carry $10,000 of personal injury protection insurance (PIP) and a minimum of $10,000 of property damage liability insurance. You may have a deductible of up to $1,000 for PIP coverage and $500 for Property Damage Liability. As per the Florida Law effective January 2014, you will only have 14 days to see a doctor and receive your medical benefits under your own policy! If you are past the 14 days and you have not seek medical treatment anywhere, you will NOT be eligible for your PIP insurance at all. 1. If you have been injured in a car accident you need to be examined by a Doctor who specializes in Auto injury accidents and Spinal trauma as soon as possible. 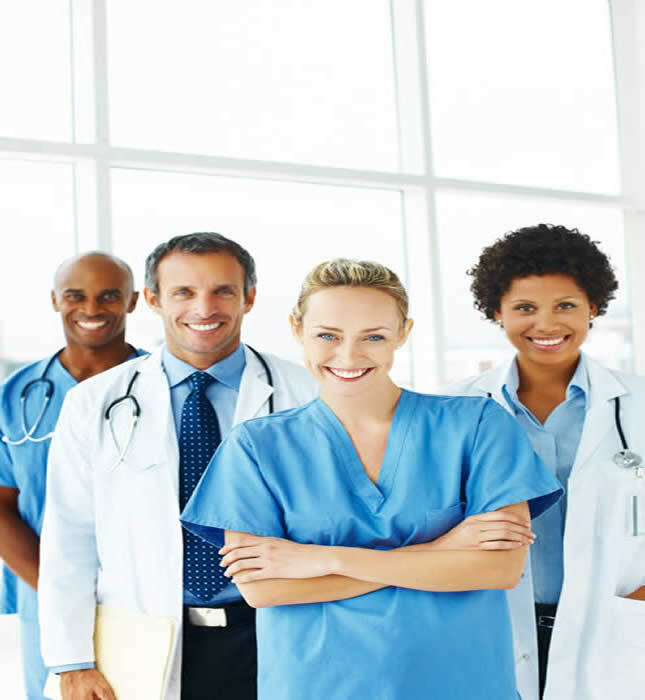 The doctors need to have extensive knowledge and experience in these areas. All of The Injury Doctors agree, getting checked out by a qualified accident injury specialist is the most important thing you can do first. 2. You only have 14 days to see a doctor to be eligible for your own auto insurance, also known as PIP benefits which will not be available to you unless you seek treatment within the 14 days. 4. Treatment for your injuries, if indicated, in most cases is paid by insurance at 80 or 100%. This is paid for by YOUR OWN automobile insurance- (PIP) Personal Injury Protection) as we mentioned above. 5. . Using your PIP ( Personal Injury Protection and "Med Pay" will not raise your insurance rates. 6. Having your car damage estimated and repaired by the insurance company’s auto body repair shop can symptoms cost more. Always get a second opinion. You can have your vehicle repaired wherever you chose . Click here to schedule your immediate appointment!